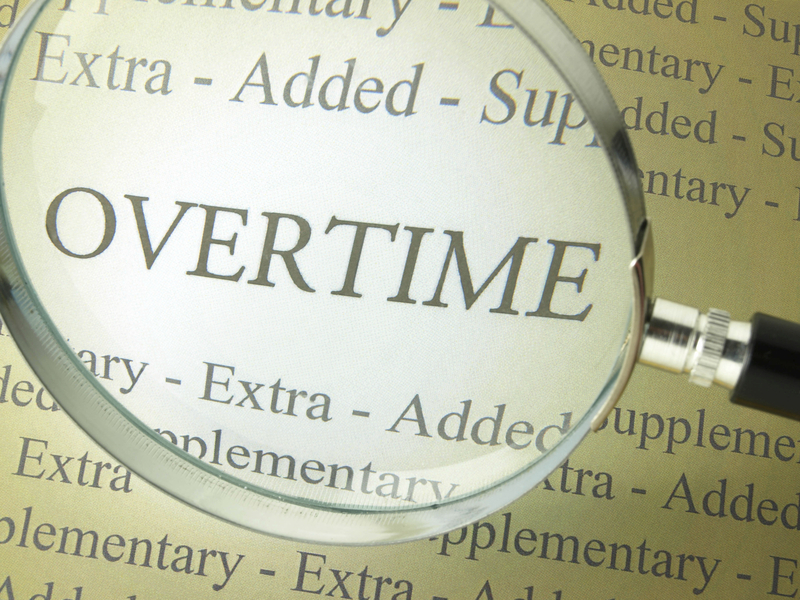 On May 18, the White House announced its official revisions to U.S. overtime rules a change that will expand overtime pay to 4.2 million U.S. workers nationwide who were previously ineligible for overtime pay. Now comes the challenge of successfully navigating these changes. Photo: Getty Images On May 18, the White House announced its official revisions to U.S. overtime rules — a change that will expand overtime pay to 4.2 million U.S. workers nationwide who were previously ineligible for overtime pay. On May 18, the White House announced its official revisions to U.S. overtime rules — a change that will expand overtime pay to 4.2 million U.S. workers nationwide who were previously ineligible for overtime pay. Now comes the challenge of successfully navigating these changes.